Swift India Conference is an international community gathering about the latest advancements in Apple technologies. The event is about bringing together talent from all around the world to collaborate and share advanced knowledge and techniques to improve App Development for Apple platforms. 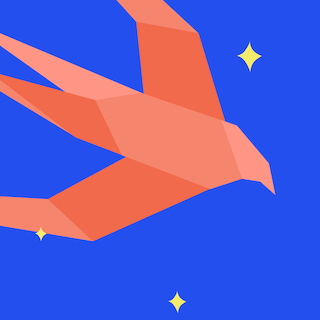 The Swift India Developer Community provides a platform for developers to come together to share their knowledge about Apple technologies, and industry best design & coding standards. Currently, the community has active meet-ups all around India, a conference, and a dedicated Slack group which has more than 1500+ members.